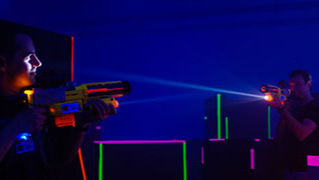 Looking to get your heart racing with an indoor adventure you’re sure to remember? We’ve got a list of all the best adrenaline-raising fun, including trampoline gyms, axe throwing centres, climbing gyms, laser tag, escape rooms, and more! Have fun! 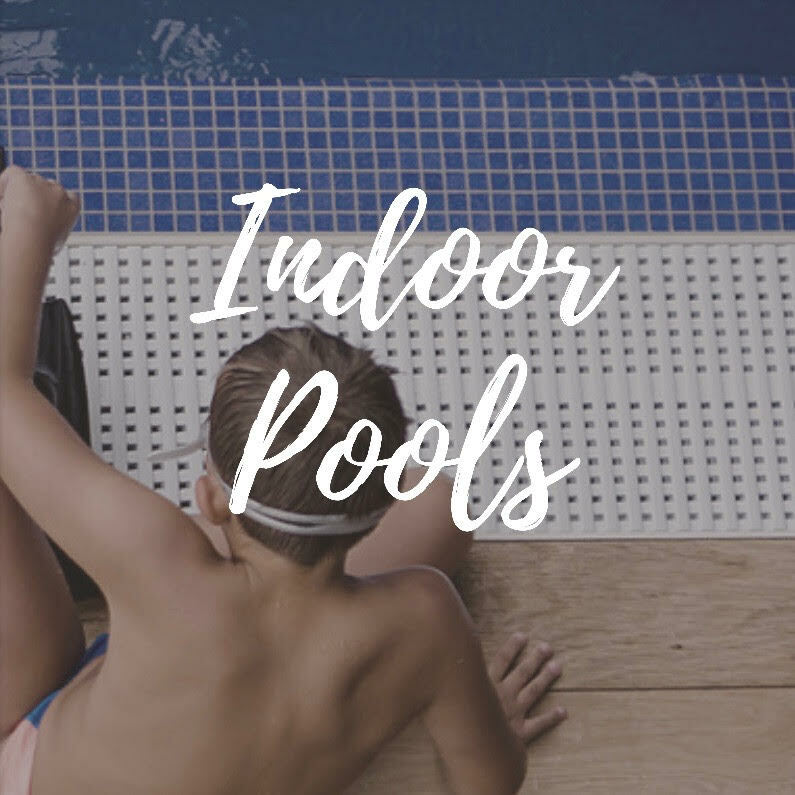 Huge space featuring multiple in-floor trampolines, parkour area, rock climbing, halfpipe and more. One word: Trampolines! (for kids AND grownups of all ages and ability levels). Such a fun, bright, inviting atmosphere. Amazing staff are there to help! Outside food and drinks OK, or purchase snacks from the concession stand. Upstairs viewing area has tables and seating. Bring socks, or buy a pair there. 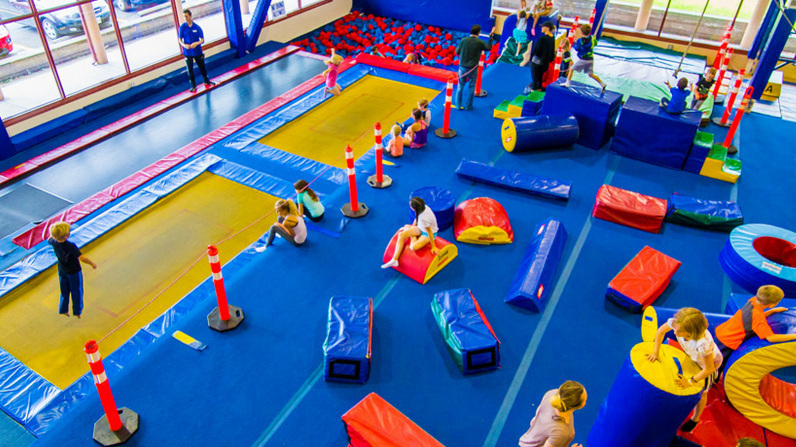 Trampoline, tumbling, and parkour gym, centrally located just off Harvey and Spall. We haven't been yet! Check back in. Lessons, events and private parties. 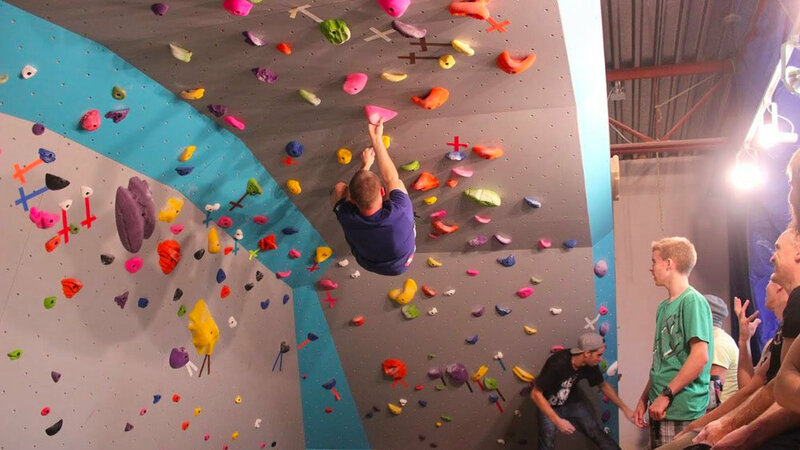 Bright, open climbing centre, with programs available for beginner to advanced climbers. Open for events and birthday parties. Bouldering equipment available for rent for outdoor adventures. Dicounts available for students. Kids 5 and under are free with adult drop-in or membership. Visit here for schedule and rates. 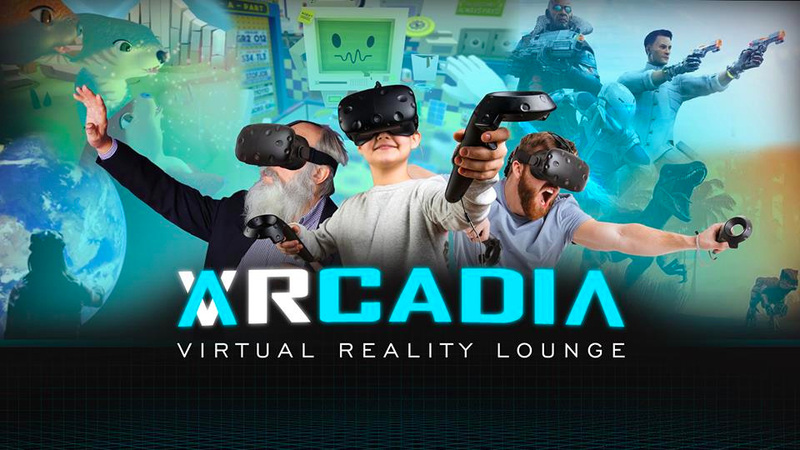 Themed puzzle rooms and virtual reality. Escape rooms and virtual reality. Axe throwing isn’t just for lumberjacks!